We are a leading Manufacturer of plywood conference room tables, library & reception table, dining table, study table, school bench and center table from Pune, India. We are a reputed organization known for offering Conference Room Tables which suits the decor of the room. 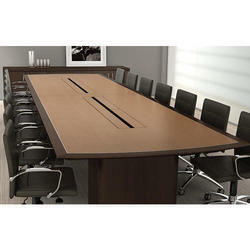 These tables are elegant in design and meet the requirements of offices. Our team of professionals visits the client’s site and provides them with the best product. Our organization is engaged in designing and offering library & reception table for setting up the interior of the offices. 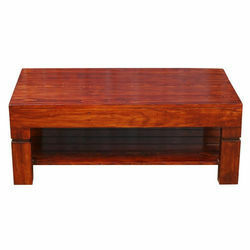 These tables are made using finest quality wood which makes these tables highly durable. We provide our clients tables are as per the application specific requirements. We design customize products as per clients choice.We prefer queries from Noida. We are counted among the reputed business entities, engaged in manufacturing and supplying a qualitative range of Dining Table. 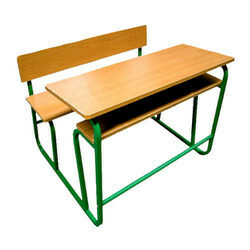 We bring forth to our customers an outstanding gamut of Study Table that is perfect to be used in residential places. 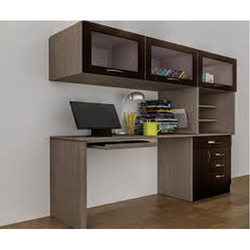 Leveraging on the capabilities of our skilled workforce, we are continuously providing Scholar Kids Furniture. Ideal for students of primary classes, this furniture provides adequate space for sitting and keeping books, bags and classroom supplies. This furniture is checked from our end in order to assure its defect free range. For meeting the demands of customers, offered furniture is made available in various sizes, shapes and designs. Center Table a beautifully designed square multi-use small and handy table which can be substituted for a various of tasks. The End table small and handy and can be displaced with ease and can be used even meet for two over coffee or as a writing space for small period. This table can also be use for keeping decorative items in the corner like a show piece or a flower vase. It is obviously a very handy furniture item and every office should have it.